In Canada, Thanksgiving comes early (like winter!). As I reflect upon the day, I find I am grateful for health, family and friends of course, and also for the many ways music illuminates my life: a good guitar to play, inspiring music, and friends to share it with. 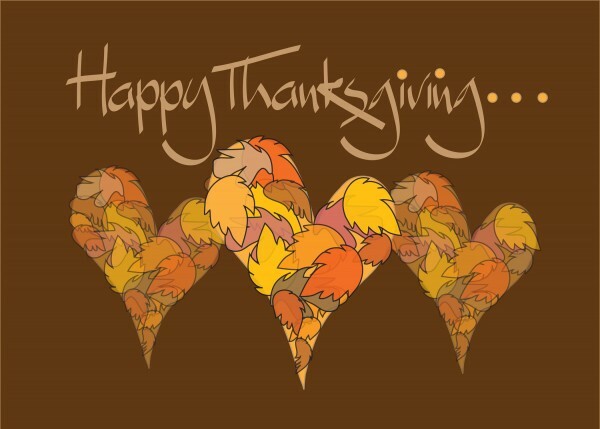 Wishing you and yours the very best this Thanksgiving!